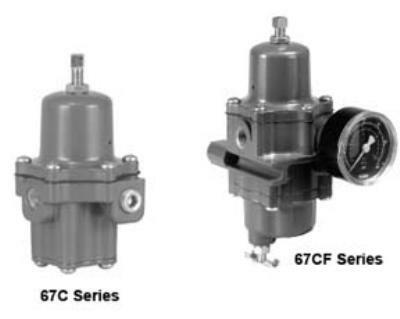 The 67C Series regulators are typically used to provide constantly controlled, reduced pressures to pneumatic and electro-pneumatic controllers and other instruments. 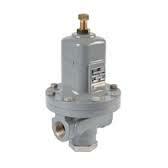 These direct-operated regulators are suitable for most air or gas applications. 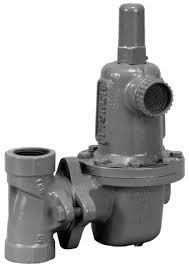 Other applications include providing reduced pressures to air chucks, air jets, and spray guns. 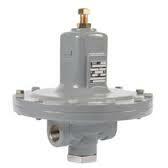 The 67C Series regulators are engineered for outstanding performance in a compact, lightweight package. 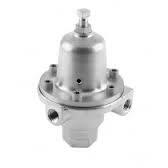 Panel mount construction includes spring case with 1/4 NPT vent, handwheel adjusting screw, and mounting nut. 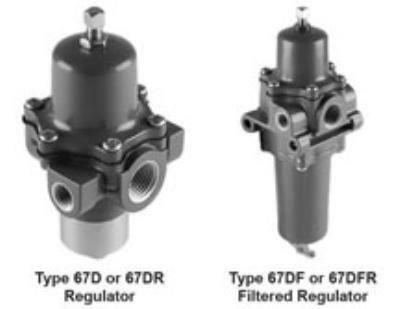 The Types 67CF, 67CFR, 67CFS, and 67CFSR provide a clean air supply to a variety of pneumatic and electro-pneumatic instrumentation. Designed to meet the accuracy, repeatability, and hysteresis demands of digital instrumentation. 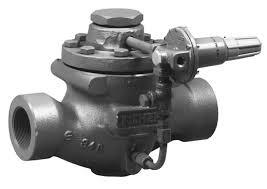 The Types 67CS, 67CSR, 67CFS, and 67CFSR provide high resistance to corrosion, which is especially beneficial for offshore applications.